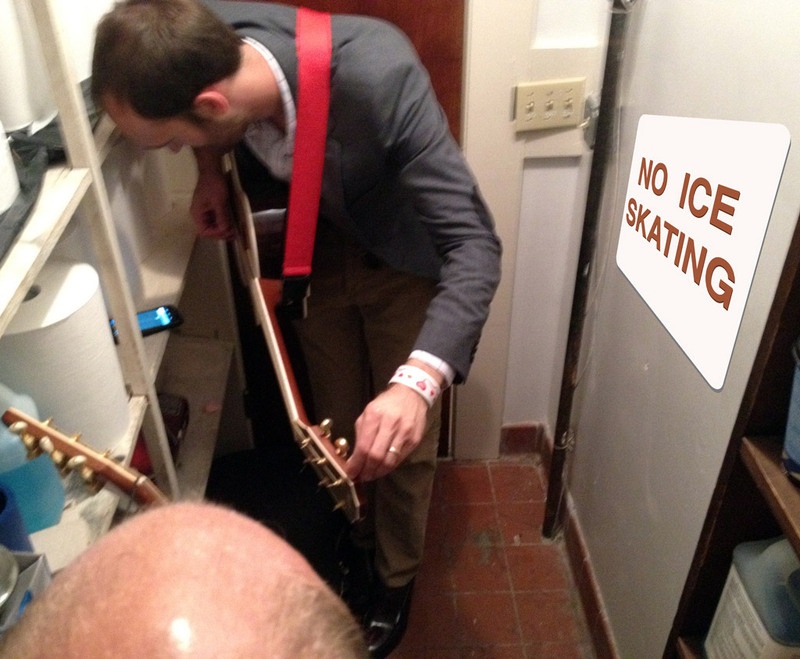 Tom 7 Radar: OLD: Why can't the band skate? Also, this song is fairly self-explanatory, but for background hints: The party took place at an ice-skating rink (I also think we were under the impression that alcohol was not allowed at the rink) and we imagined ourselves playing this song to an empty room while the rest of the guests were ice skating (I think there was no actual skating). You have very few hours left to post an entry for November.